Halloween mask sales of presidential candidates have accurately predicted election outcomes in the last four elections. 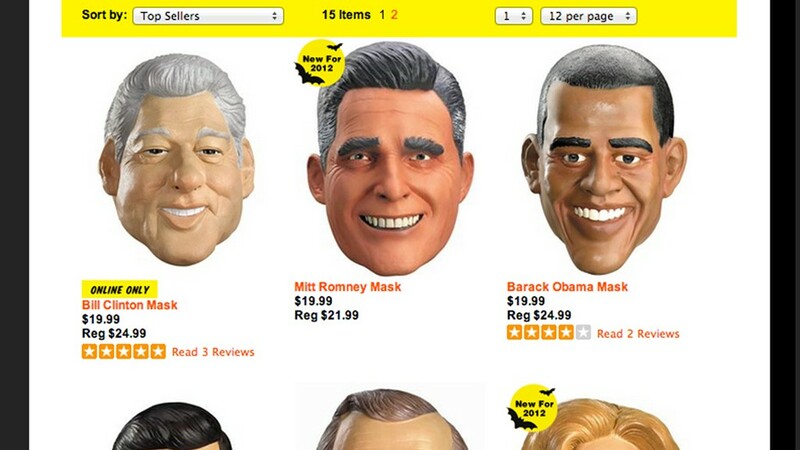 President Obama masks are in the lead this year. Polls may show a hotly contested presidential election. But sales of Halloween masks of the candidates are already calling the race. President Obama masks have been outselling those of his Republican challenger Mitt Romney by a 60% to 40% margin, according to Spirit Halloween, the country's largest seasonal Halloween retailer. The 1,000-store chain even has its own "presidential index," which uses nationwide sales of candidates' masks to predict the outcome of the most important U.S. election every four years. As unscientific as the methodology may be, Spirit Halloween has accurately predicted the election winner by charting national mask sales since it started keeping track in 1996. Obama beat out Sen. John McCain in mask sales in 2008 with the same split as this year. The retailer also predicted a President George W. Bush win over Sen. John Kerry in 2004, a 2000 Bush victory over former Vice President Al Gore, and a Sen. Bob Dole defeat by President Bill Clinton in 1996. "A lot of people are going out and supporting their candidate by wearing their masks," said Lisa Barr, senior director of marketing for Spirit Halloween. The face-off between Obama and Romney masks, which retail at Spirit for between $19.99 and $21.99, aren't the only election-related costumes sparking sales for Oct. 31. 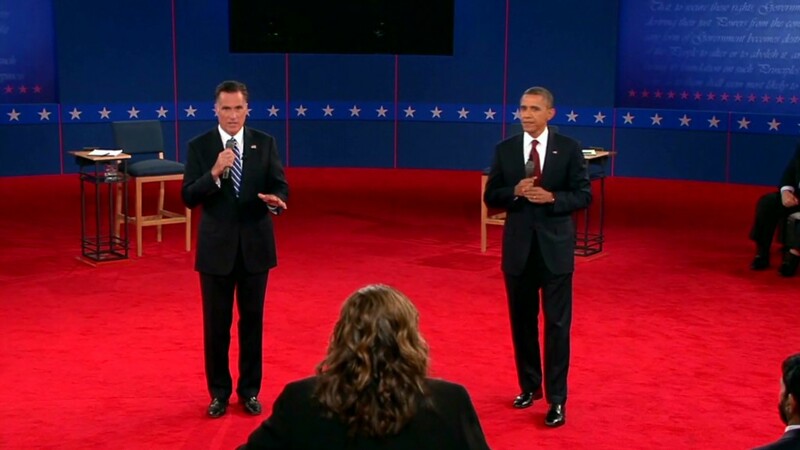 Big Bird costumes have been flying off the shelves since the first presidential debate, when Romney said he would cut funding for PBS, the TV home of Sesame Street. Google searches for Big Bird costumes on the Internet also rose 600% after that debate. Yon Zweibon, owner of Beyond Costumes in Yonkers, N.Y., said she got a flood of calls coming in to rent the store's big yellow bird costume this year. At Ricky's, another Halloween and beauty store chain, Big Bird is the fifth most popular costume for adults, behind Pirates of the Caribbean's Jack Sparrow and Catwoman. The Internet has also seen a proliferation of do-it-yourself guides on how to dress up as a "binder full of women," a phrase uttered by Romney in the second debate that set the web on fire. A record number of 170 million people plan to celebrate Halloween this year, according to the National Retail Federation's 2012 consumer spending survey conducted by BIGinsight. The average person will spend nearly $80 on costumes, candy and decoration, $8 more than last year.